We have garnered huge recognition as a Manufacturer and Supplier of Water Dispensers in India. 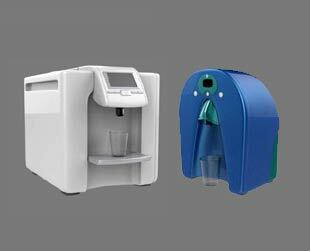 These Water Dispensers are known for removing 99.99% of bacteria as it filters impurities as small as 0.01 micron. This is an ideal response to those who look for a supply of water, which is great in taste and completely clean.